We are Ture Manufacture located in Shenzhen City China . Q: Why do I need to calibrate? Q: the test value has been 0, spray perfume will rise? 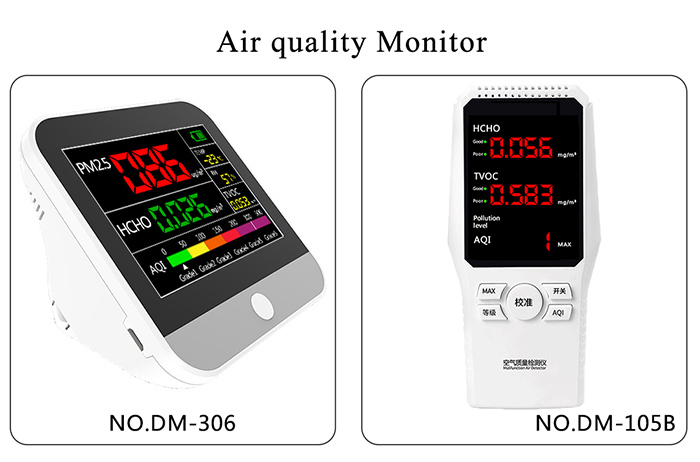 chemical pollutants, so as not to damage the sensor. Q: How much range of detection of formaldehyde concentration detector,how many square meters? than100m3 at least 5 points. On a diagonal or plum blossom evenly distributed. 2.Sampling points should avoid the ventilation, from the wall distance greater than 0.5m. 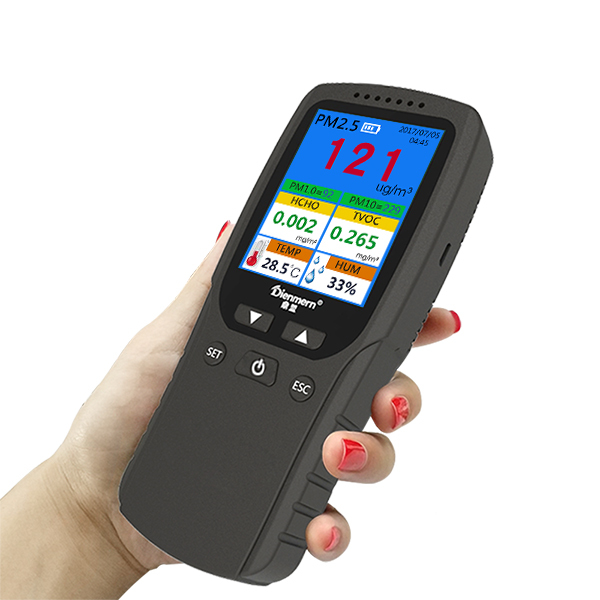 Q: Why PM2.5 readings with the published value on the site is not the same? obstructions that can impede the flow of ambient air around the instrument. 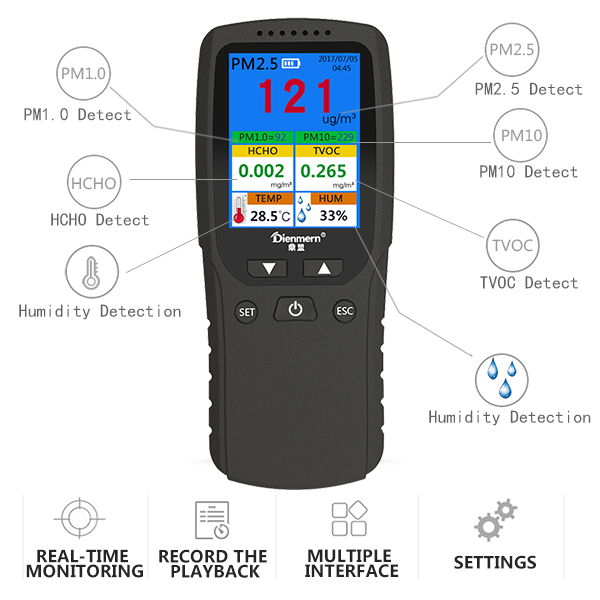 Q: Why is the PM2.5 test value changing? 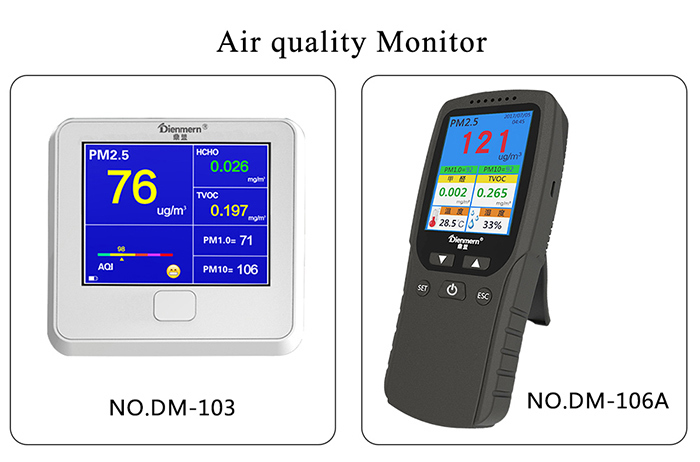 change the PM2.5 value of this area, resulting in differences in the detection data. Q: Why is the product sounding when working? strong operation, so a little sound is normal. Q: What is the standard for formaldehyde (HCHO)? Q: What is the standard for total volatile organic compounds (TVOC)? 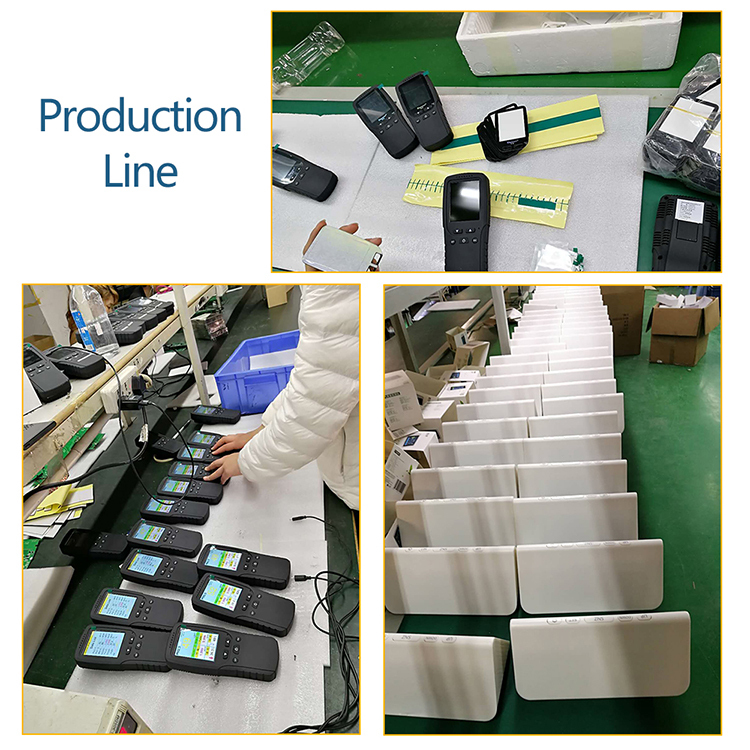 Shenzhen HOTGOOO Technology Co., Ltd.